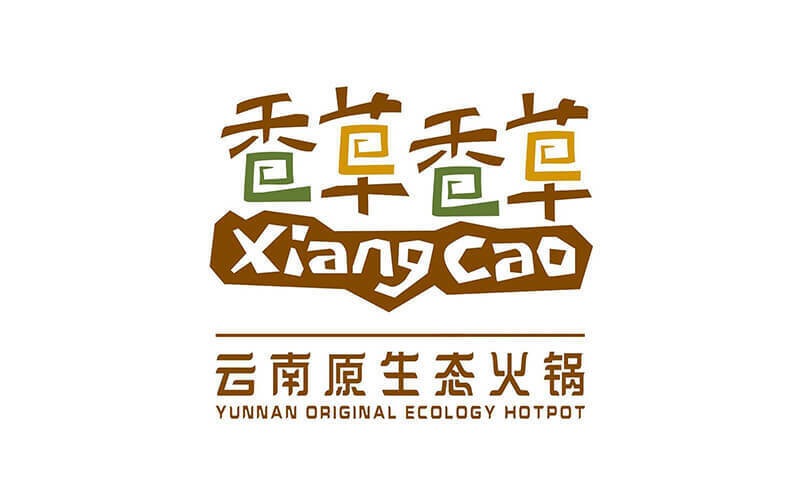 Xiang Cao Yunnan Original Ecology Hotpot is situated in Liang Seah Street which is a minute’s walk away from Bugis MRT. The store uses original ingredients to maintain its traditional and natural flavours to encourage a contemporary concept for healthy living. 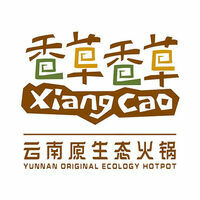 Sample Yunnan cuisine at the restaurant which is famous for mushrooms and hot pot-style dishes. Diners can choose from soups such as king mushroom soup base, nourishing soup with king mushroom and tomato, or Lijiang spicy nourishing soup. Simmer thinly sliced meat, seafood, and vegetables while savouring the wide array of mushrooms offered at the store.